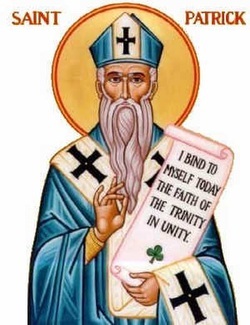 There are only two Latin letters that have been written by Saint Patrick. These letters are the declaration, which in Latin is confessio, and the letter to the soldiers of coroticus which in Latin means ‘epistola’. The declaration is the most important letter from the two. In the declaration Saint Patrick gives a short account of his life and his mission.